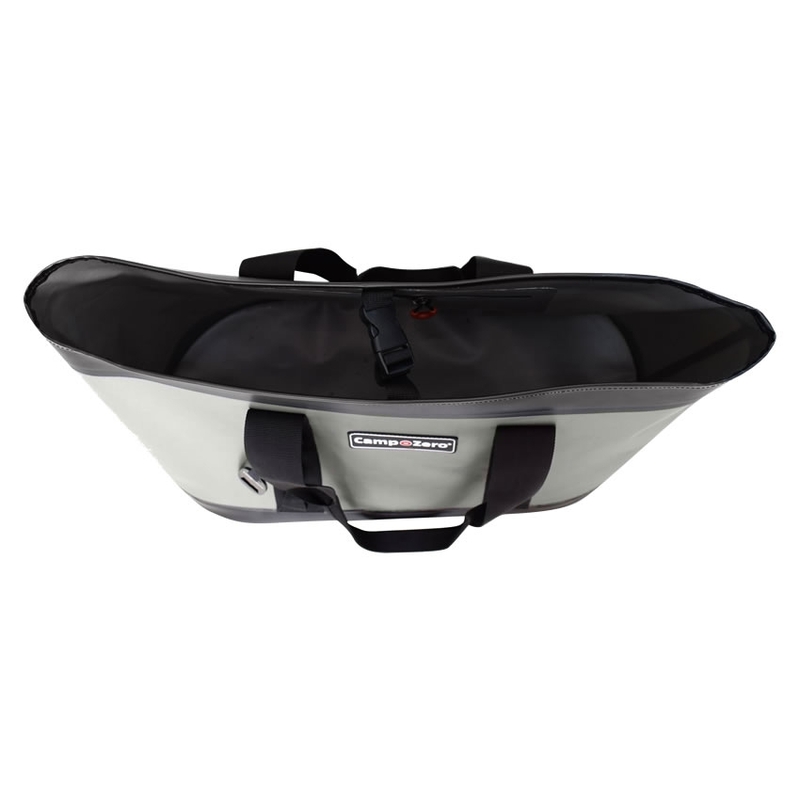 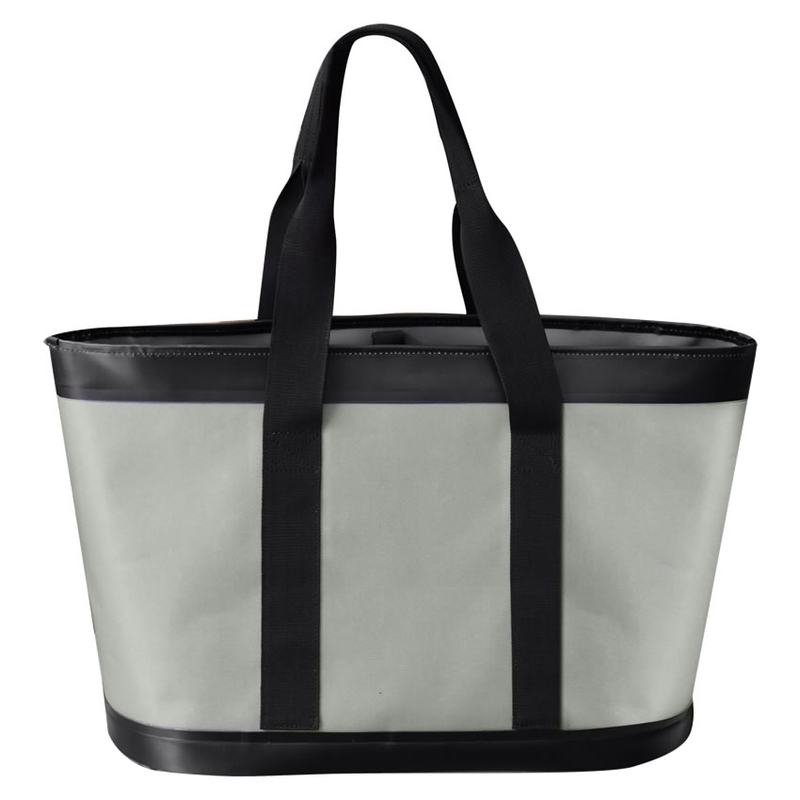 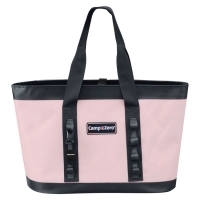 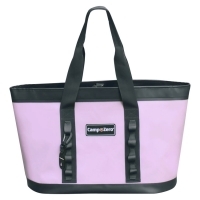 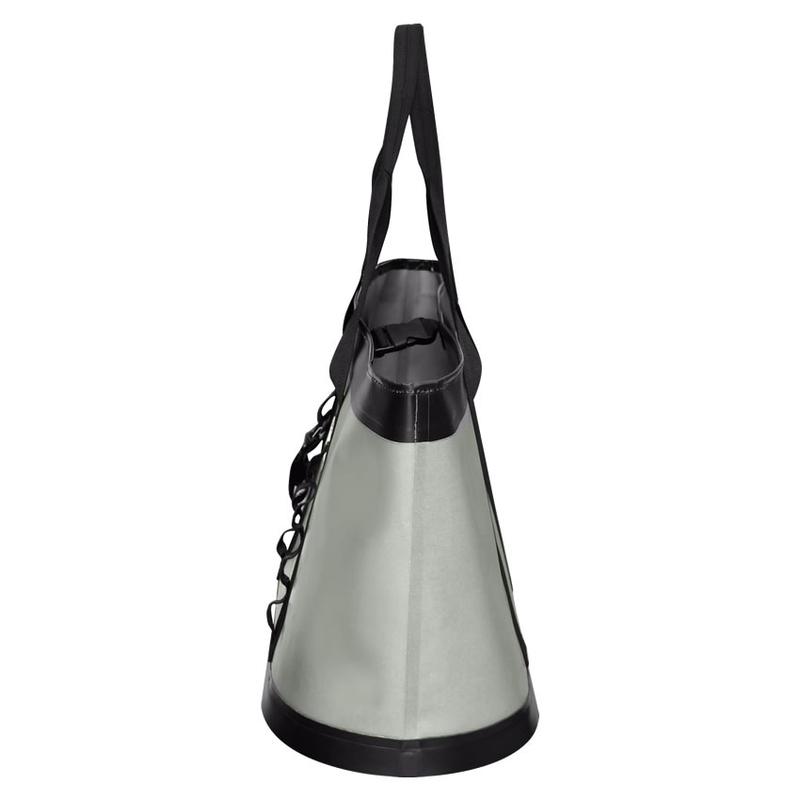 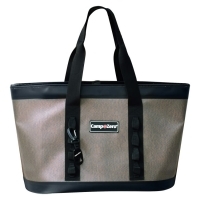 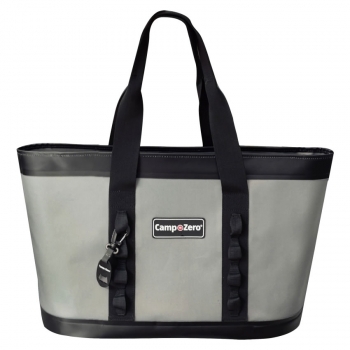 The Camp-Zero Premium CARRYALL Tote Bag is Virtually indestructible. 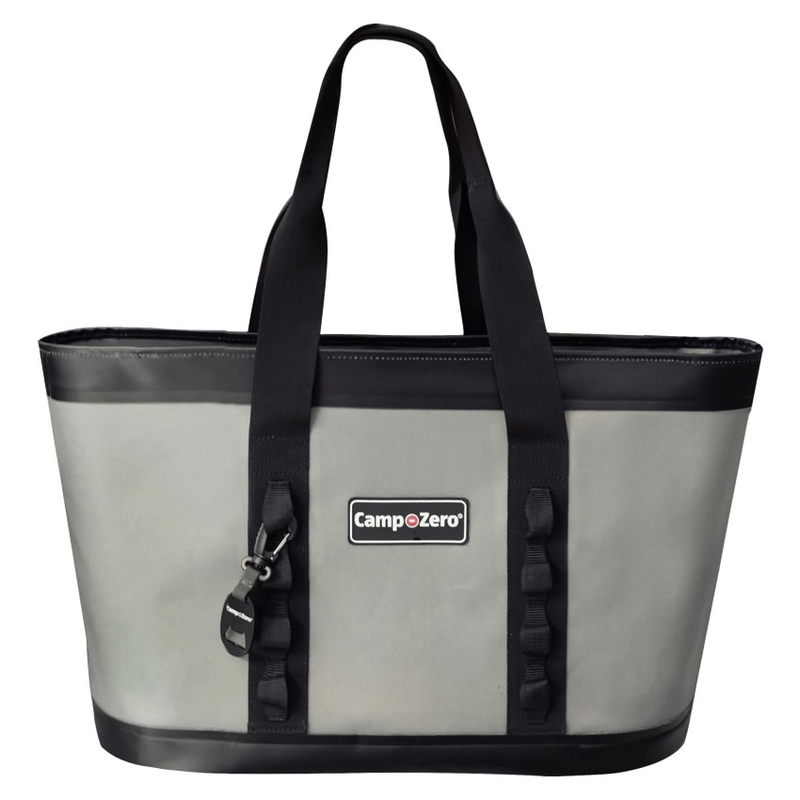 Load it up for any adventure, great for daily adventures, camping, hunting, fishing, beach or any Ruggedly Cool adventure you have in mind. 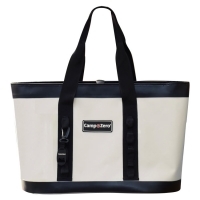 It’s sturdy waterproof body keeps it Dry! 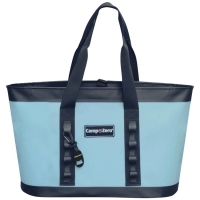 Capacity: Up to 35 Lbs.